Even though bathrooms are often the smallest rooms in your home, they are usually the most used and valued spaces. Beyond the practical, day-to-day routines, bathrooms are also a sanctuary for many people—a place to escape the stresses of regular life and just relax. Because of the reasons both practical and luxurious, bathroom remodels are among the smartest investments you can make in your home. The best place to start with your bathroom remodel is the budget. This will help set up a baseline so you know what’s possible in your space, from everything to the materials and products available to the layout. This will also help ensure that you won’t be disappointed by selecting a design that is just going to break the bank. Once the budget is squared away, it’s time to think about the roles of different areas in your bathroom and how they flow together. Where would the spa tub give you the most relaxation? How can you get the best light over your makeup mirror? Think about these important questions in order to make everything perfect when the remodel is complete. A tip that often gets overlooked is to make the bathroom easy to clean. No one likes cleaning a bathroom, so don’t make it harder to do so. Try to avoid tight spaces between fixtures that are big enough to collect dust but too small for you to clean. 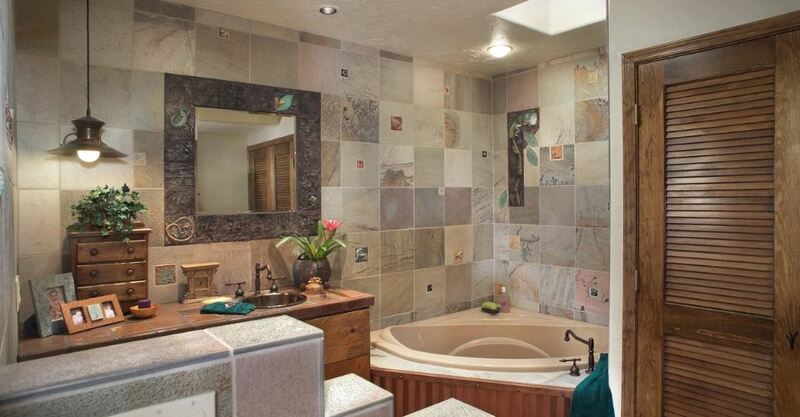 If your bathroom is impossible to clean, it’ll never look as good as when the remodel was just finished.